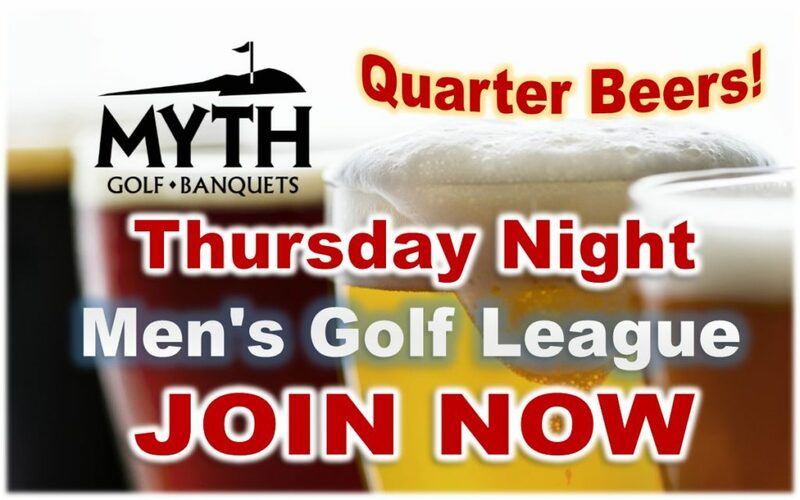 Thursday nights are the talk of the town to join a Men’s Golf League at the Myth! Our full service restaurant is open after golf featuring quarter beer nights from 6 to 10pm! 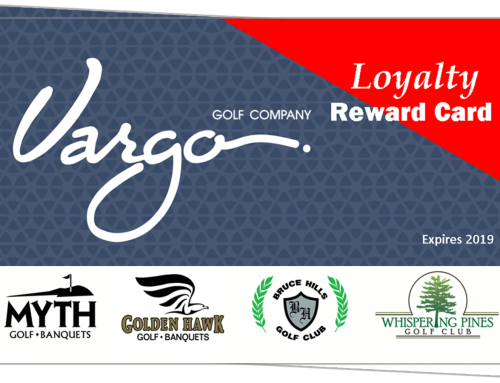 Myth is a public golf course in Oakland county next to Lake Orion, Romeo, Rochester, and Auburn Hills. Our restaurant and specials are open to the public! Signing up is easy just CLICK HERE to book your players now. The restaurant is open to the public too so be prepared for a fun time whether playing in the golf league or not.